Parents are always worried that their teenager may be spending too much time on their devices. But is spending time on social media really that bad for a teenager? It all depends on how your child uses it. Social media can be a total waste of time or a platform that changes the world. We hear a lot of young people turning into billionaires at a very young age. This is something more common among Gen Z (16–22 years old). Many of this is driven by social media and their ability to turn friends into customers. 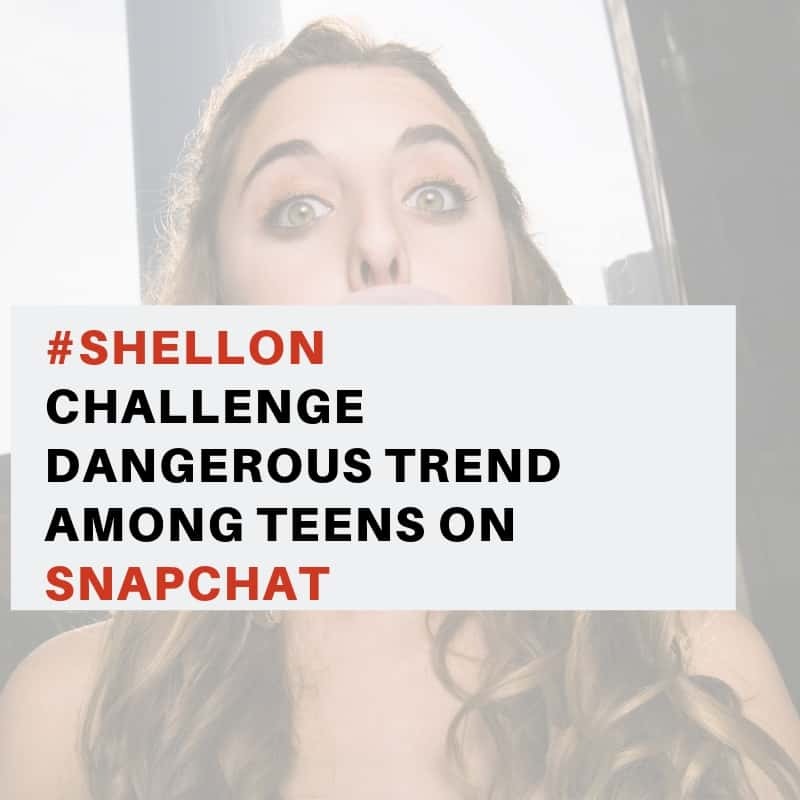 While many teenagers spend time on social media for entertainment purposes there are a group of teenagers that seeks business opportunities on those platform. 1. Rosie Ackland, 21-year-old founded Beach Knickers. 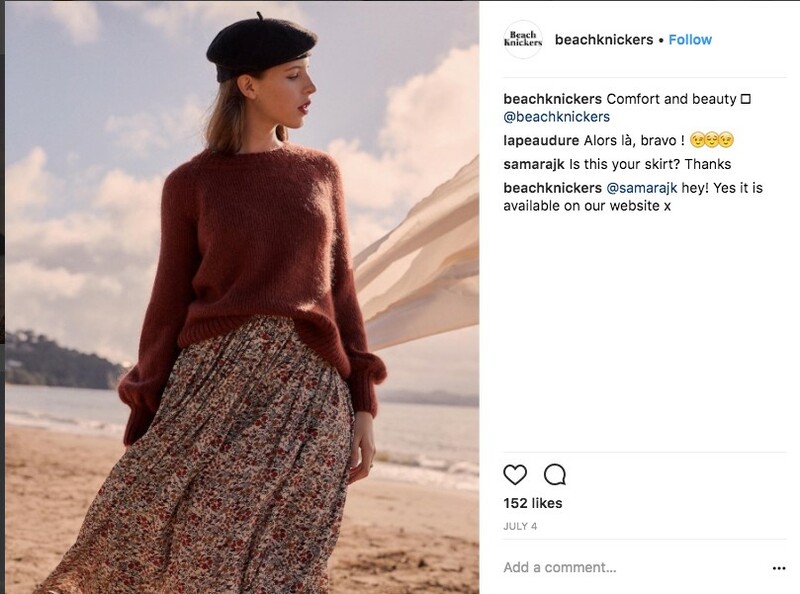 Beach Knickers is a vintage clothing brand that sells beach wear as well as nighties. She got an inspiration to create this brand when she spotted a gap in the market. She said that all the beach wear she found on high street were skimpy and she just wanted something cute. She uses Facebook and Instagram to connect with customers. She uses Instagram to promote her gel manicure company. 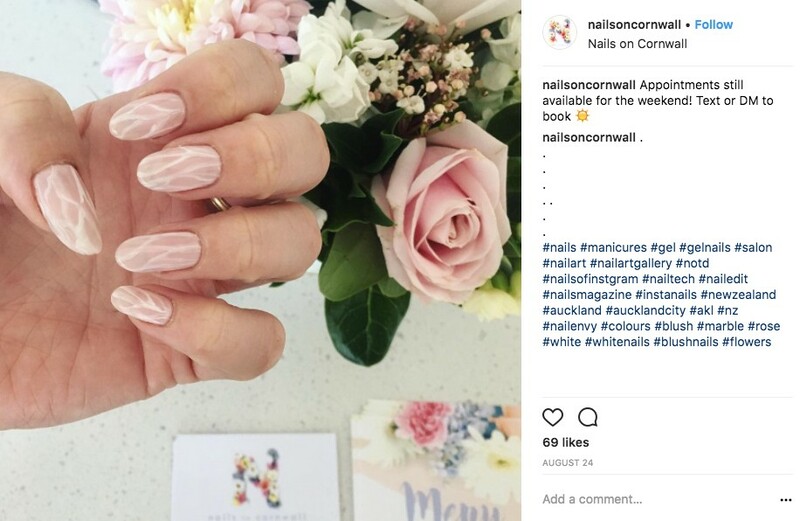 Instagram has enabled her to promote her business by posting images of her manicures. She encourages her customers to post pictures of their completed her nails and tag her on it . Unfiltered is a company that interviews important business leaders all around the world. 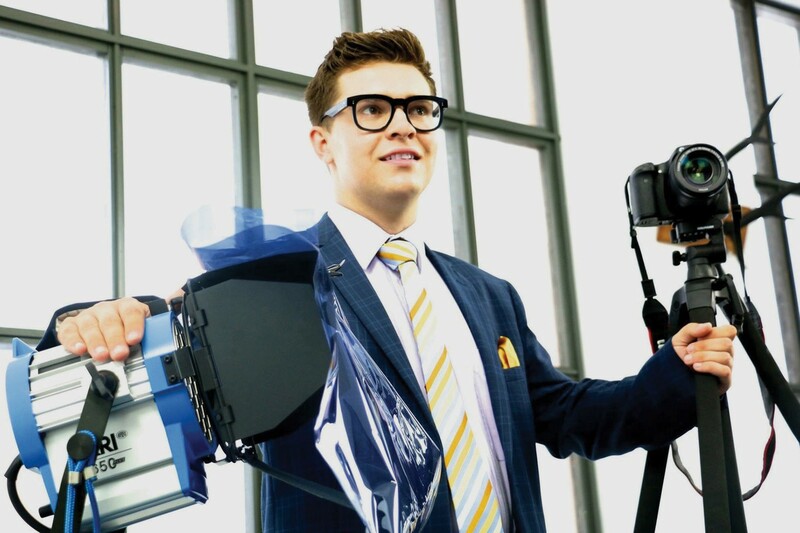 Jake now has over 200 video interviews with business leaders such as Richard Branson, Ian Wright, Sam Altman and many more. In an interview with Forbes magazine Jake says that social media played an important role in making his business a success. He finds the right target audience using Facebook Sponsored ads and Instagram ads. 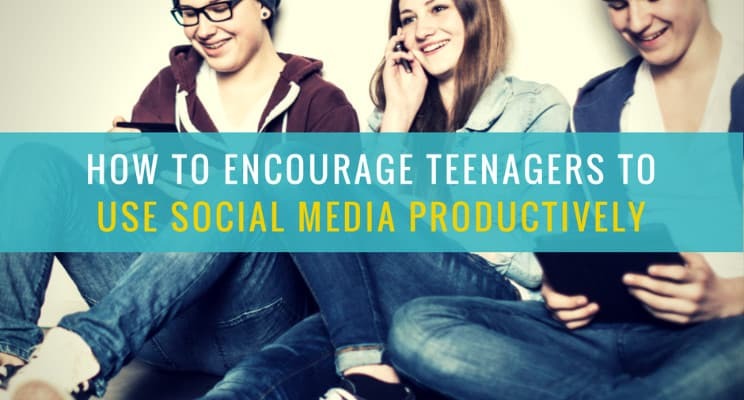 How to encourage your teenager to use social media to a good use? Those are just few examples of teenagers who are using social media to create a business empire. There are thousands of Youtubers, bloggers and vloggers teenagers who are earning a living utilising the different available platforms. 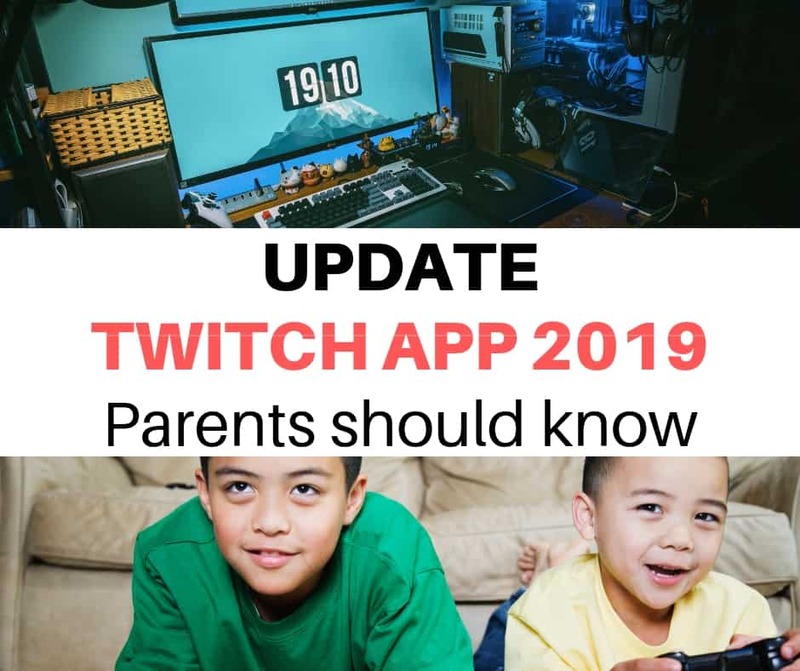 Parents tend to head towards the negative mindset when they see their teenager spending hours on their mobile devices. 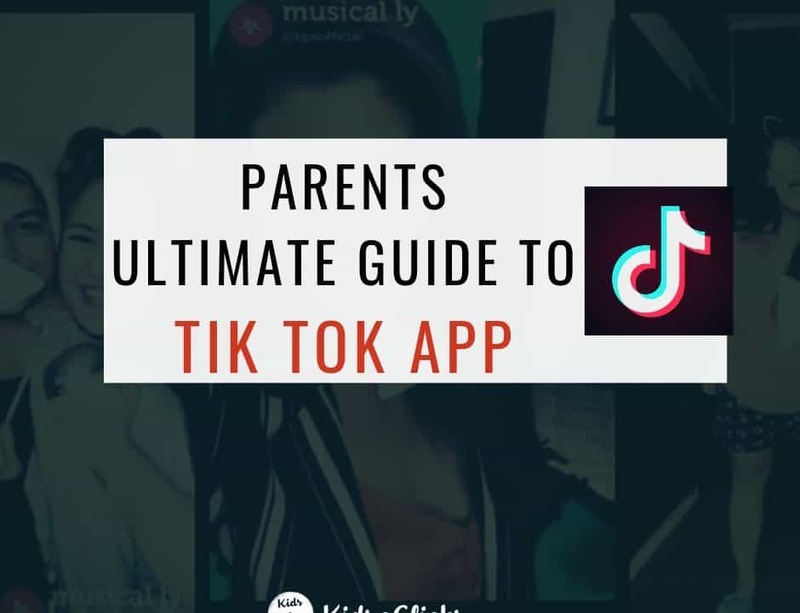 Instead of assuming the worst it is important to gain an understanding on what your teen is utilising those platforms for. Speak to your teenager what he/she uses social media for. If you are aware that your teenager is a blogger, vlogger or youtuber then do encourage them to keep working hard towards their goals. Do not discourage them by telling them to get a ‘real’ job. The future is digital and building your name in the online world is competitive and involves a lot of hard work. 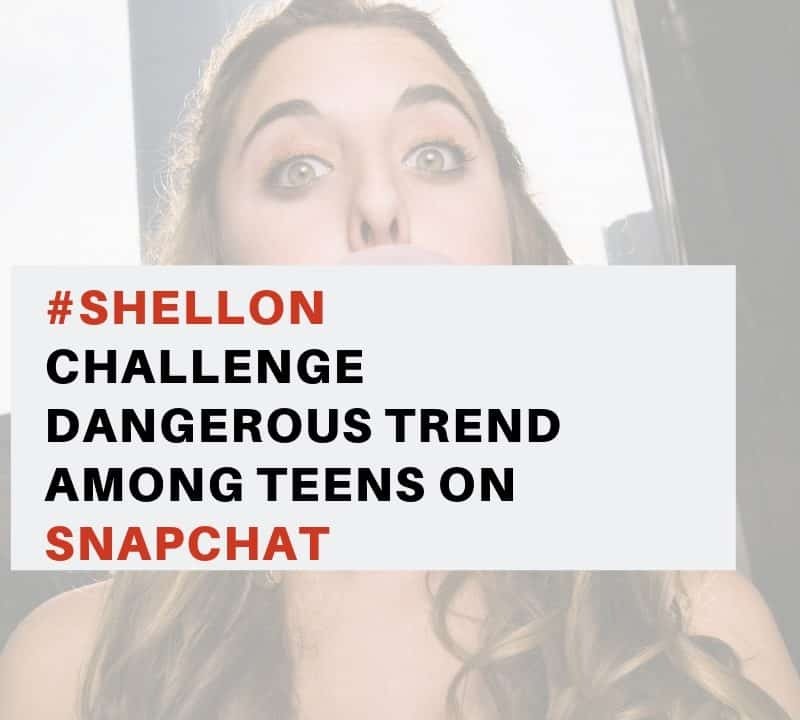 If you know for sure your teenager is not using those platforms for a positive reason then speak to them about what other teenagers are doing online. This might encourage them to do something good for themselves. There are always 2 ways to look at a coin. Rather than looking at social media as a place to have fun, get them to start thinking of it as a place to start a business. You can support them by saying that you are willing to pay for a sponsored Facebook ad on a particular budget if they can spot a gap in the market. If you know your teenager has a particular talent or interest in a subject matter then encourage them to share it on social media. For instance, if your teenager has a hobby in painting then encourage him/her to sell it on platforms such as Etsy. If your child is passionate about maths or any subject then encourage them to start a Youtube video. The beauty of building a business online will give your teen the flexibility to work on the business at hours that is convenient to them. It does not have to come in between their school or college time. They can work on it on a part time basis. Parents need to understand that not all Gen Z are lazy, selfish and self-conscious. There are teens who are working hard and spending hours on social media to network and build relationships. Many of them are using those platforms to achieve their goals. If your teen is one of them then do not discourage them rather nurture their interests or business goals. Older generation parents need to start realising that the future is digital and being a Youtuber or a blogger is a real career. 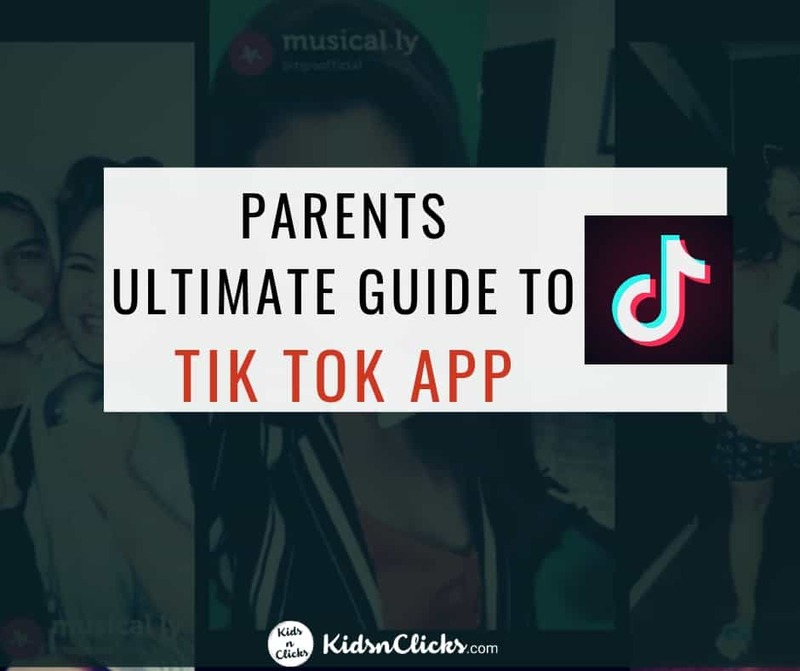 If you feel your teen is using those platforms only for entertainment purposes then have a conversation with them. 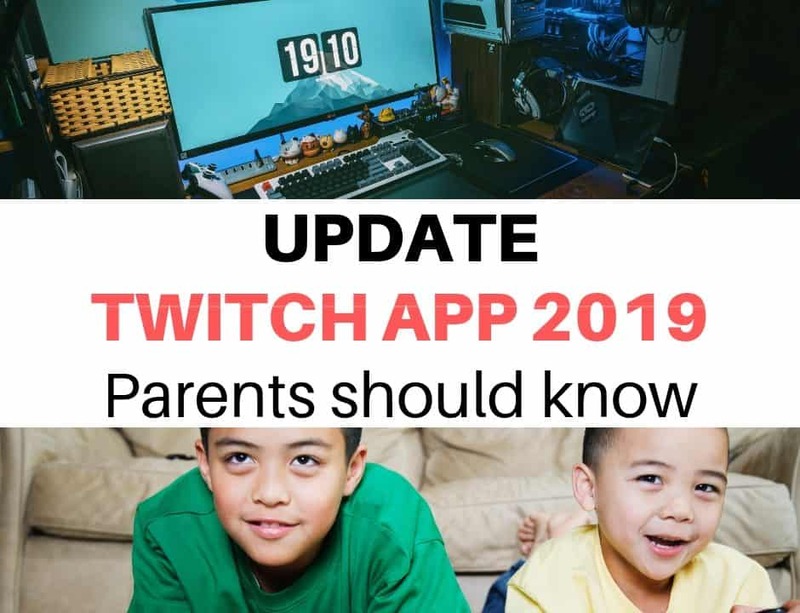 Speak to them about the potential they may have on those platforms and how you as a parent are willing to support them. 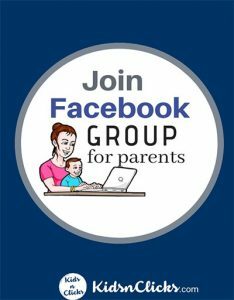 Let me know what other techniques do you use to encourage your child to use social media in a productive manner.